Bartenders are flipping classics like martinis and Manhattans on their heads. 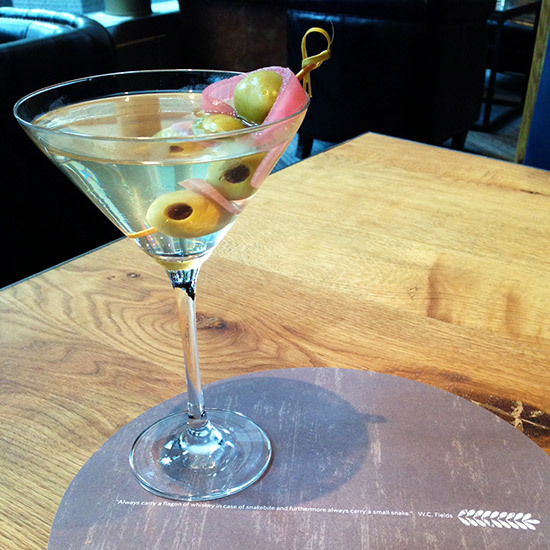 Few drinks compare to a properly made Manhattan or martini. But they have an obvious, if debatable, downside: the alcohol. Of course, just about every cocktail drinker is after a little buzz; bar-goers aren’t exactly sitting around drinking fruit juice. But some of the classics are nothing but booze. So for a change of pace, some bartenders play around with the classics, keeping the ingredients but flipping the formula: say, two parts sweet vermouth to one part rye, rather than the opposite. Call it a Reverse Manhattan, lighter and significantly less boozy, but just as delicious as the original. Here are five reverse cocktails to try out for yourselves. 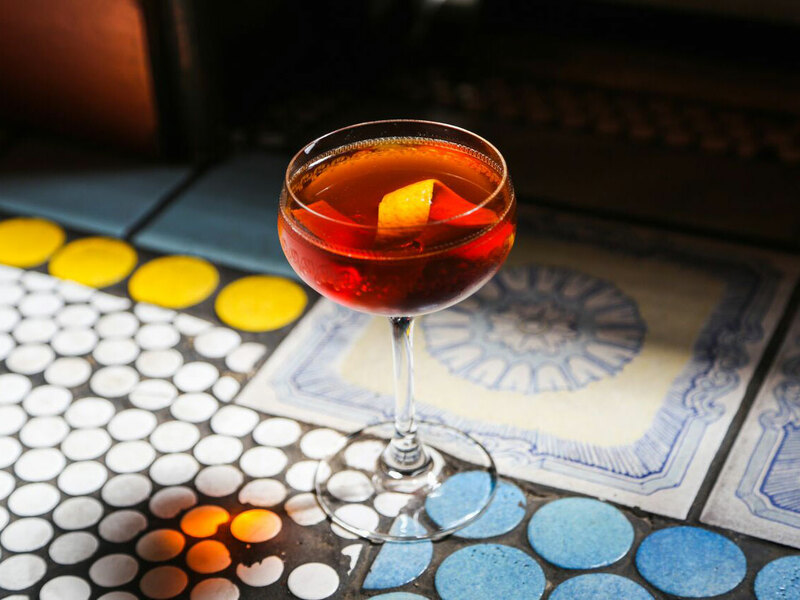 This drink from Natasha David of NYC’s Nitecap plays on the Manhattan formula, dramatically upping the sweet vermouth. Minty Branca Menta and a dash of absinthe add a little intrigue. Combine all ingredients in a mixing glass with ice and stir until well-chilled. Strain into a coupe and garnish with an orange twist. Combine all ingredients in a mixing glass with ice and stir until well-chilled. Strain into a coupe and garnish with a lemon twist. 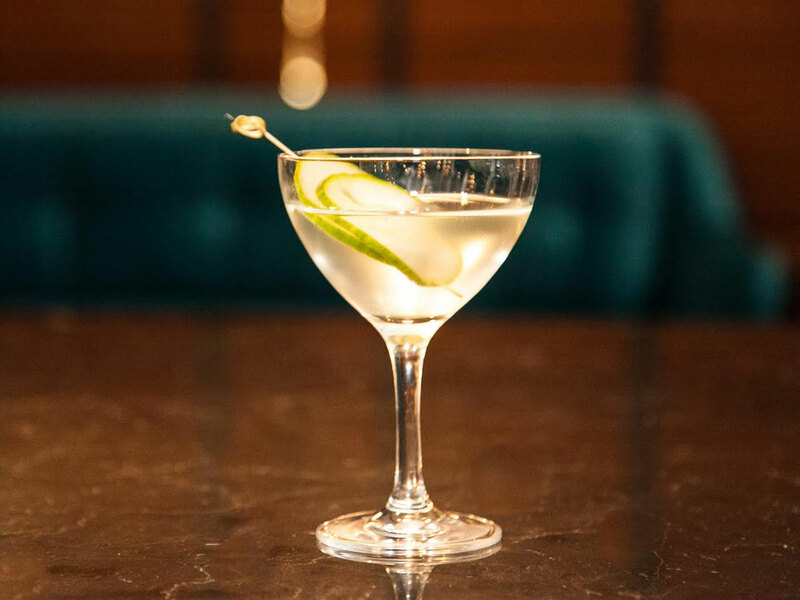 This creation from Meaghan Dorman of The Bennett inverts the proportions of a classic martini, while adding an unexpected element—a cucumber shrub—which helps to keep the drink bright and dynamic. Combine all ingredients in a mixing glass with ice and stir until well-chilled. Strain into a coupe and garnish with a cucumber wheel. To make cucumber shrub: Chop one whole cucumber into two-inch pieces. Add 1 cup sugar, 1 cup white wine vinegar, 1 cup apple cider vinegar, and a pinch of salt and pepper. Blend on low speed until fully pureed, then store 24 hours in fridge. Strain out cucumber before using. Robby Nelson, brand ambassador for Plymouth Gin, did indeed have this drink on his first day on the job. “It's a riff on the classic Tuxedo”—with gin and fino sherry—“something that might be more appropriate to wear, or enjoy, on your first day of work.” Lillet, vermouth, and sherry all conspire to keep this cocktail light and drinkable. Shake all ingredients together in a cocktail shaker with ice. Strain into a chilled coupe lined with green Chartreuse. Garnish with a Luxardo cherry.